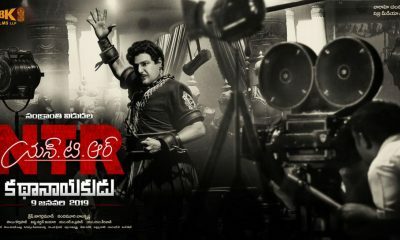 NTR Mahanayakudu is an upcoming Telugu biographical movie directed by Krish. 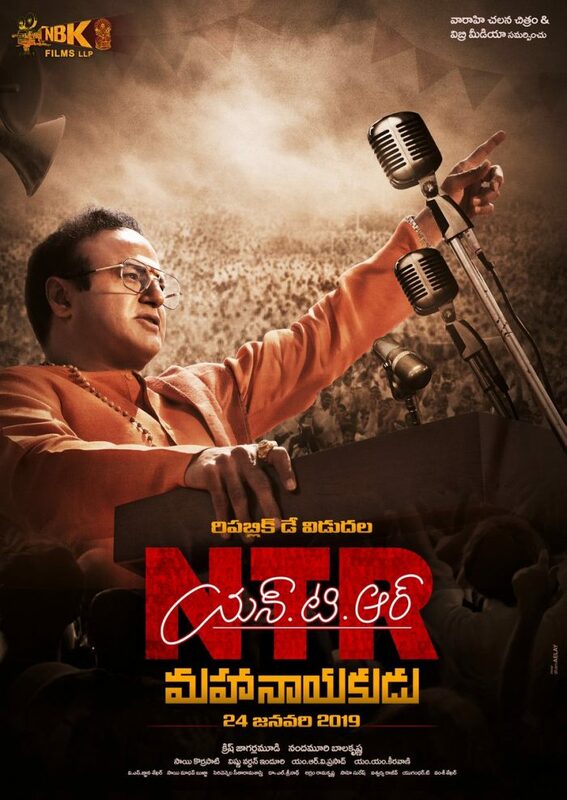 NTR Mahanayakudu is the second film in two-part biographical movie series based on the life of former legendary actor and politician N. T. Rama Rao. 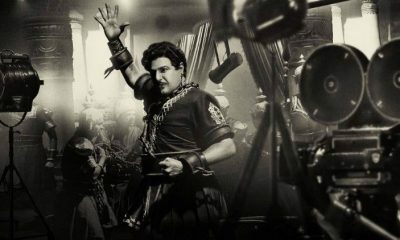 Jointly produced by Nandamuri Balakrishna, Sai Korrapati and Vishnu Induri, NTR Mahanayakudu movie features Nandamuri Balakrishna in the lead role along with Vidya Balan, Rana Daggubati, Aamani, Manjima Mohan, Nithya Menen, and more. M. M. Keeravani of Baahubali fame has composed the music for this movie. Gnana Shekar V.S is the cinematographer and Arram Ramakrishna is the editor for this movie. Produced under NBK Films, Vaaraahi Chalana Chitram and Vibri Media, NTR Mahanayakudu is slated to release on february 22, 2019. NTR Mahanayakudu has a direct prequel: NTR KathaNayakudu, which will be released on January 09, 2019. Check out below for NTR Mahanayakudu Telugu Movie (2019) Cast, Songs, Teaser, Trailer, First Look, Release Date, Review and more. 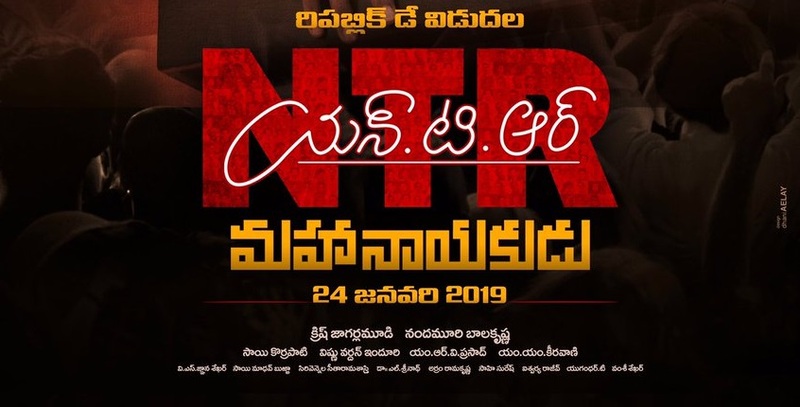 Click here to know NTR KathaNayakudu Telugu Movie (2019) Cast, Songs, Teaser, Trailer, First Look, Release Date and more.